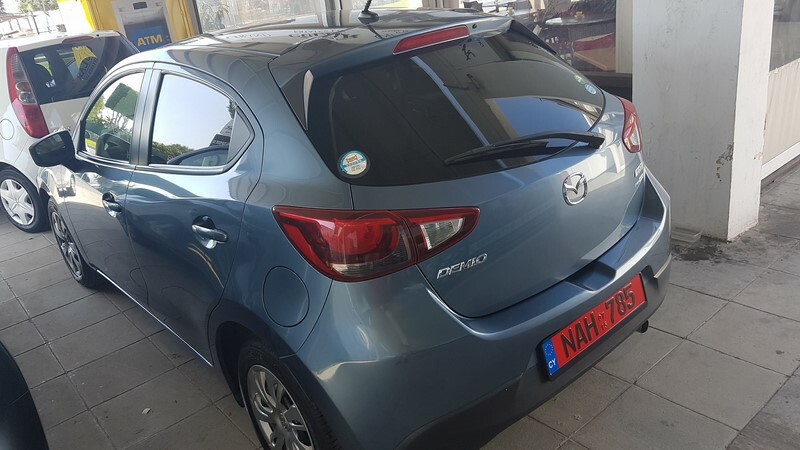 Use the form below to contact car rental Mazda Demio operator directly. 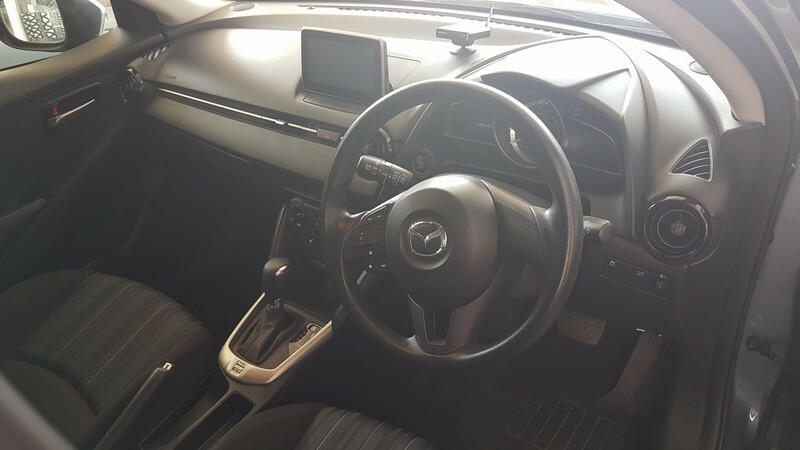 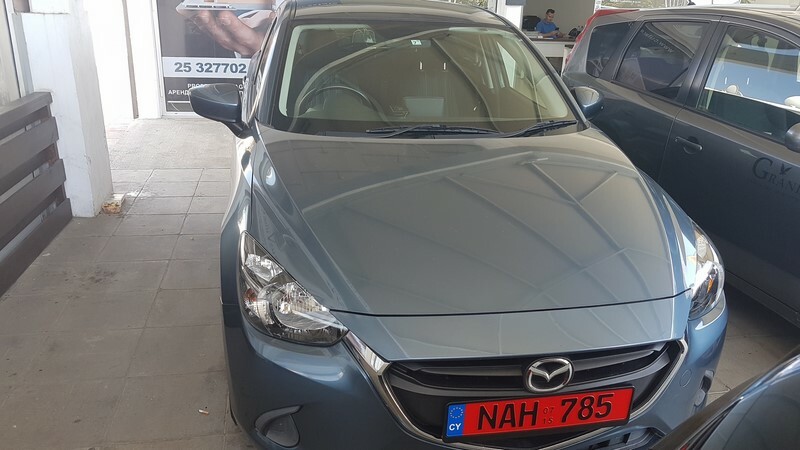 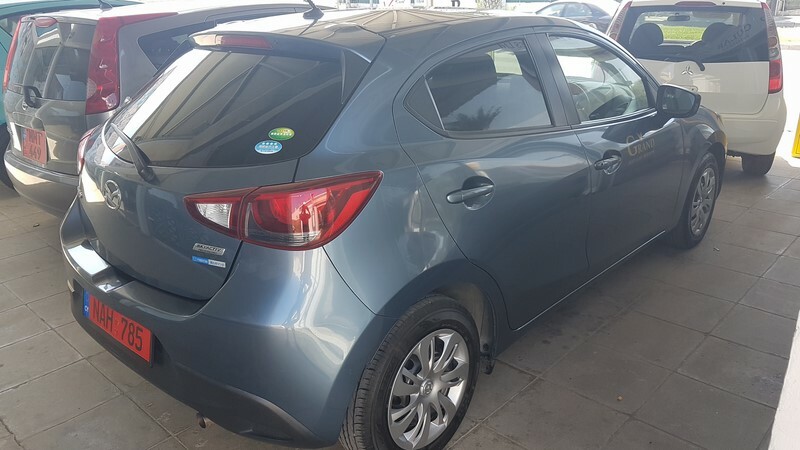 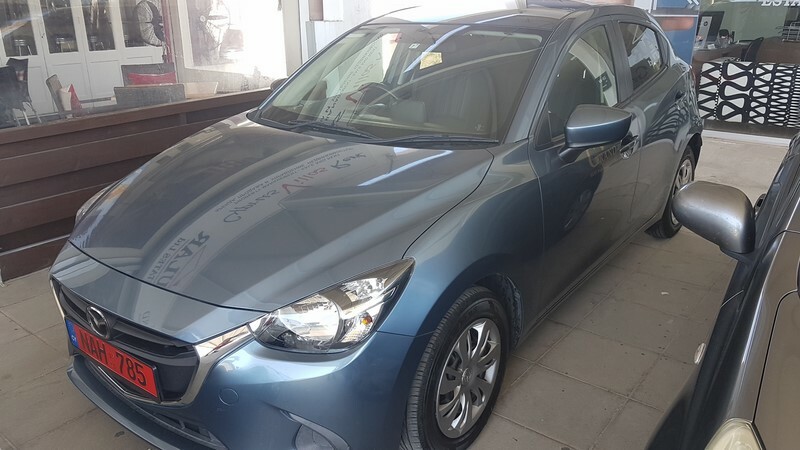 The Mazda Demio is a subcompact car now in its third generation, marketed globally as the Mazda2, Mazda 121 and Mazda Metro.. 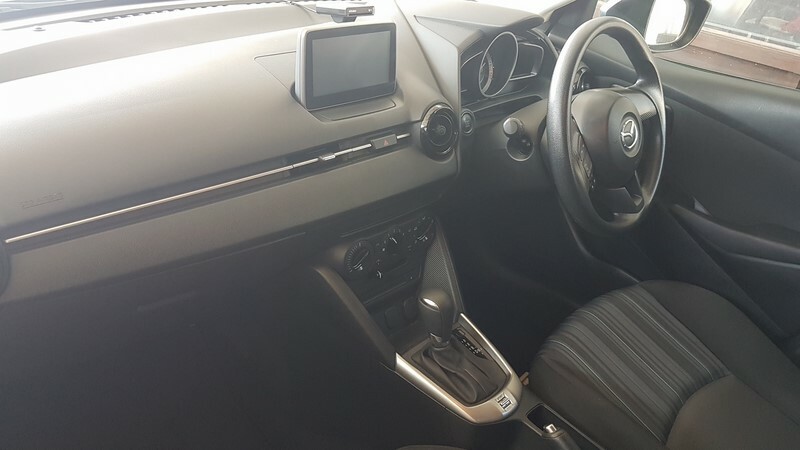 Redesigned in 2007, the Demio has proved so popular it has risen as high as 7th place in the tough Japanese domestic market.